Hey McKi: 12 days of Christmas in GIVEAWAYS! On both of my boutiques; Mommy's Little Sunshine and BB Styled, we are continuing our giveaways with 12 days of Christmas! This means everyday, everyone will get a FREE item for 12 days straight!! No purchase necessary!! Today we are giving away Tear Drop Necklace and Earring sets on BB Styled and Lace Shirts on Mommy's Little Sunshine. There is no coupon code needed, just click the links above! how fun! i LOVE your BB boutique! Thank you so much for the generosity of the free gifts! 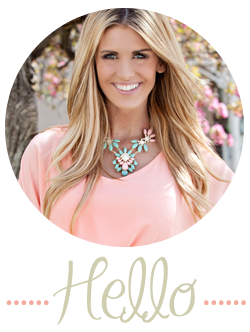 I scooped up a couple and can't wait to keep shopping the boutique :) Fab blog!